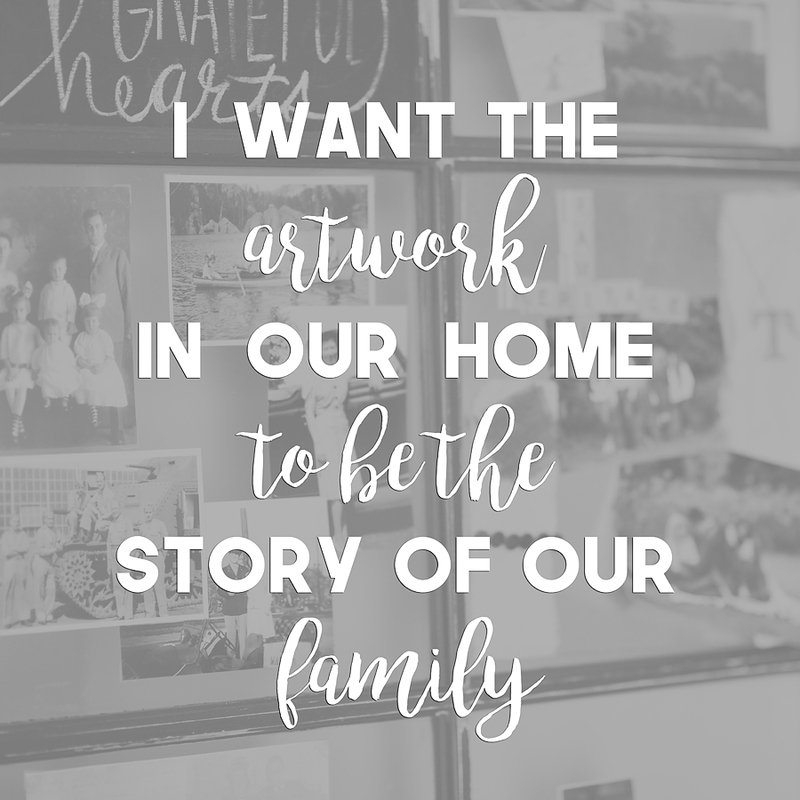 I'm actually more of an "UPcycle" kind of gal...We are huge SAVERS in our family and so anything we can do to DIY or reuse something we already have, is a huge plus in our book. My home may not make the cover of Pottery Barn or be featured in Home Design magazines, but my house is a HOME! And as a THANK YOU, they can check their email inbox later this evening for a special gift from me regarding their 2017 Family Session!